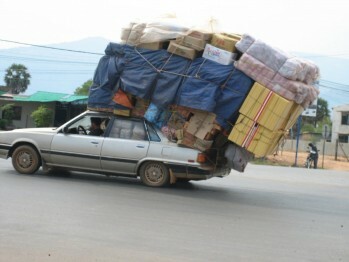 Eliminate Dead Weight: Carrying around excess items in your car can greatly increase the amount of fuel you burn. Simply, clean out any unnecessary items to prevent burning excess fuel. Do you really need to carry your golf clubs everywhere you go? An extra 100 pounds in your car can reduce your fuel economy by two percent. The above was written by Katie Schosser and was published in the Summer 2012 edition of Vehicle MD.